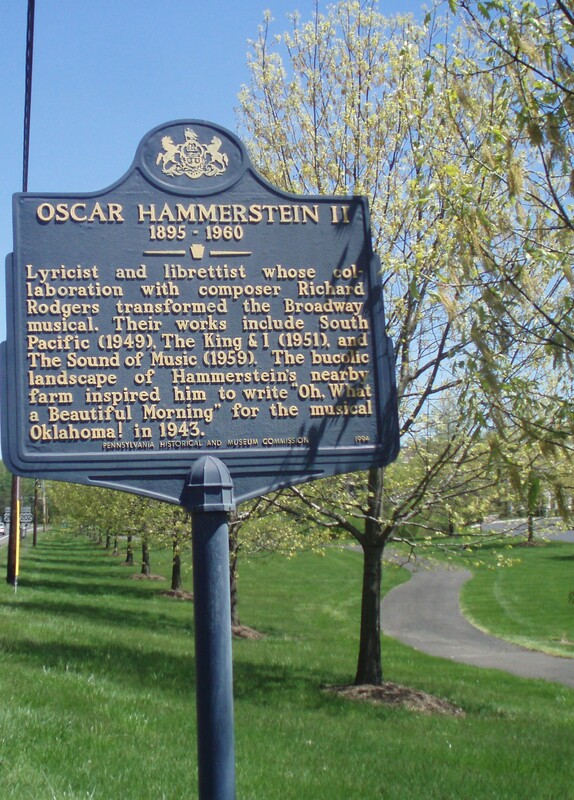 This sign commemorates the primary home of Oscar Hammerstein II from 1940 until his death in 1960. 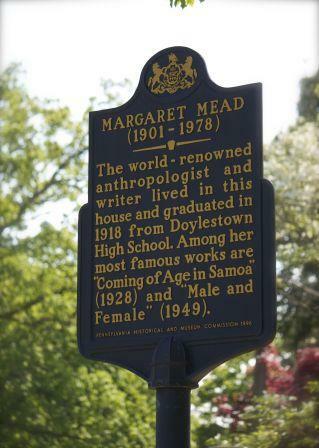 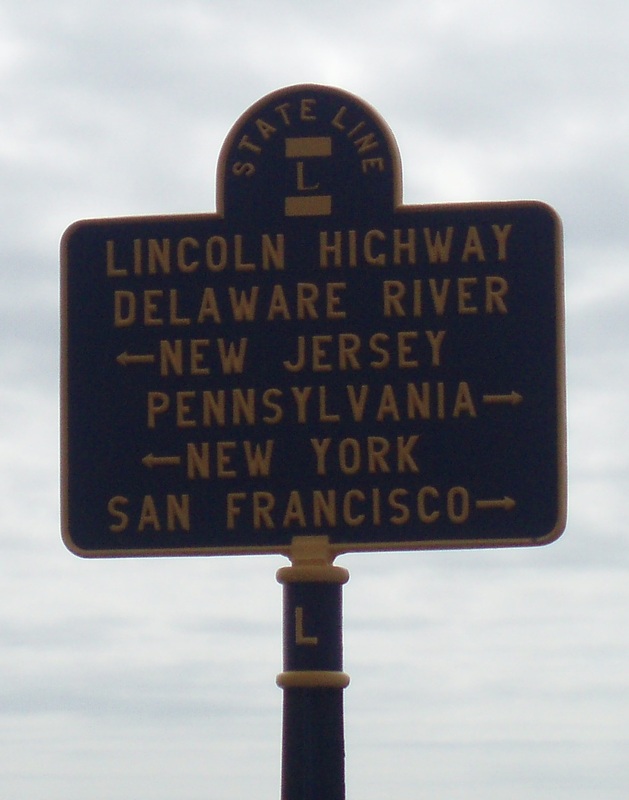 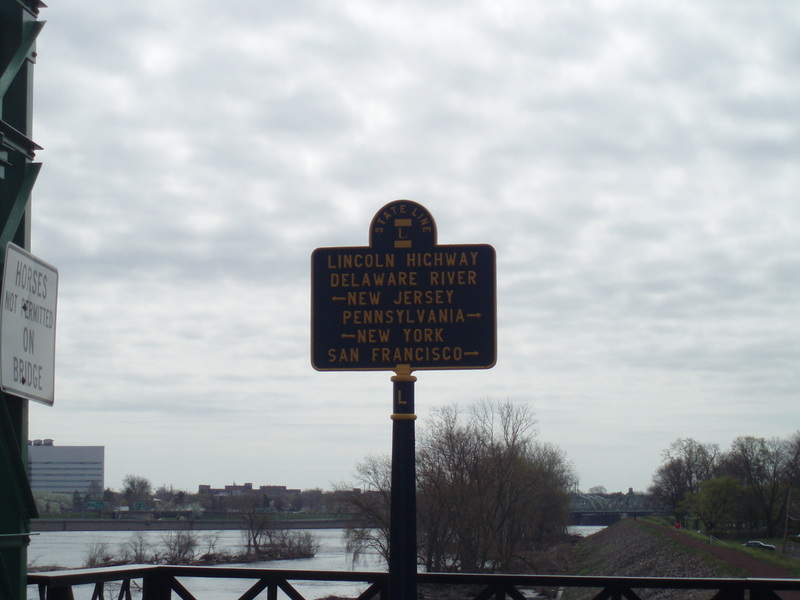 Do you know the name of the Bucks County borough where this sign sits? 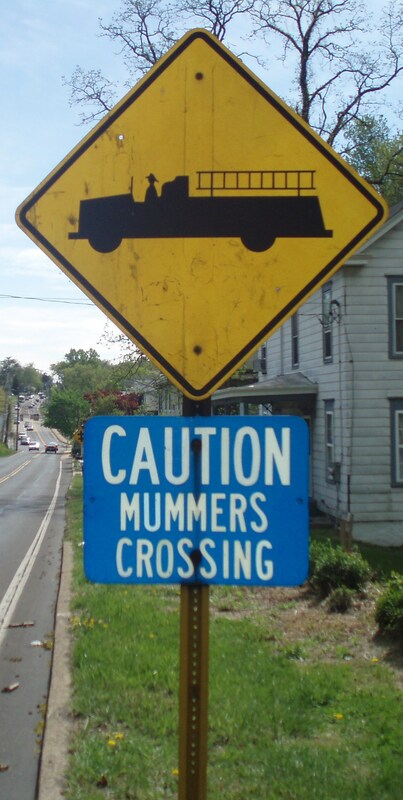 Kudos if you can name the street where this sign sits and/or the two musicals for which Hammerstein, along with Richard Rodgers, won the Pulitzer Prize.